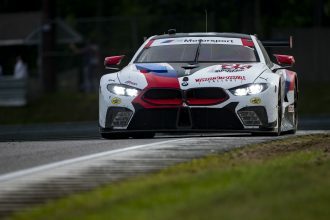 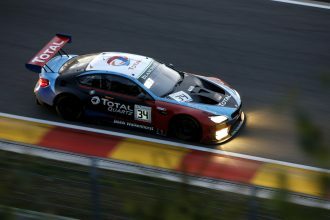 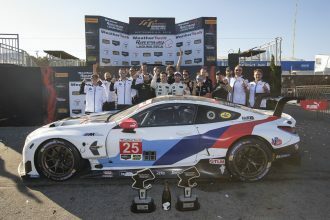 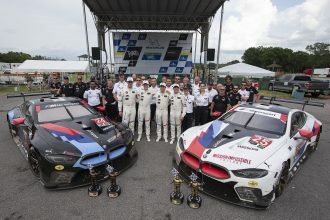 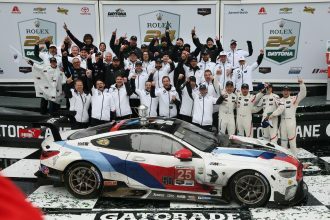 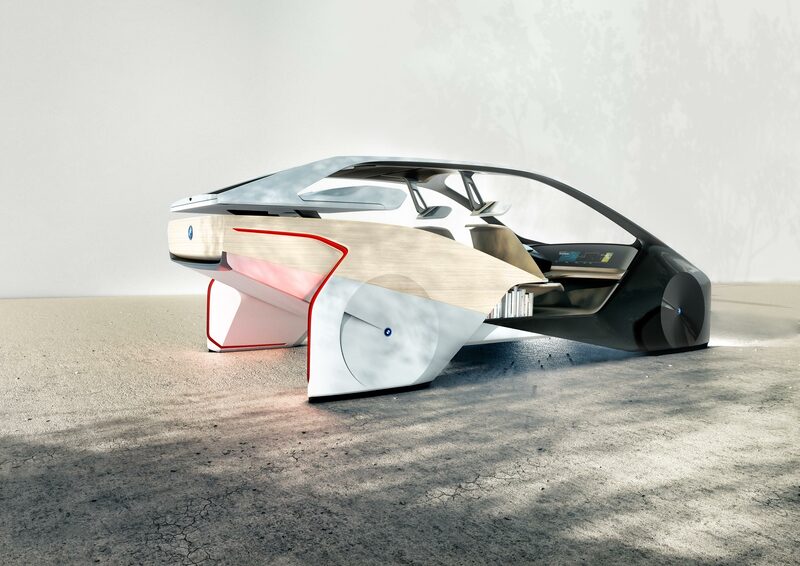 Official Release: BMW is shaping the future of mobility and the way we experience it through ongoing development projects and technically revolutionary innovations in automated driving, intelligent connectivity and interior design. 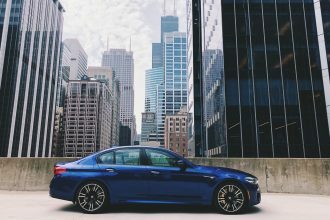 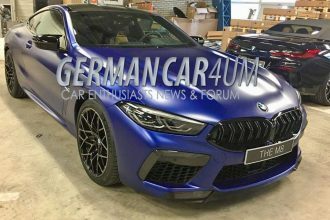 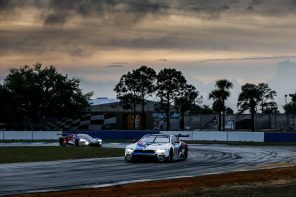 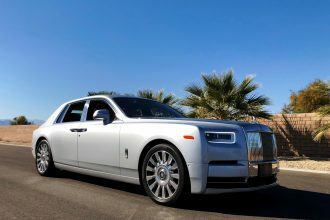 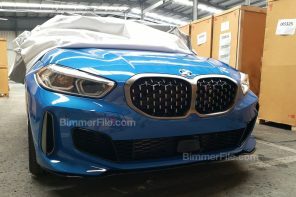 At the Consumer Electronics Show (CES) 2017, taking place in Las Vegas on 5 – 8 January 2017, the German premium car maker will present a wide range of new products and services which are set to headline this radical change in the very near future. 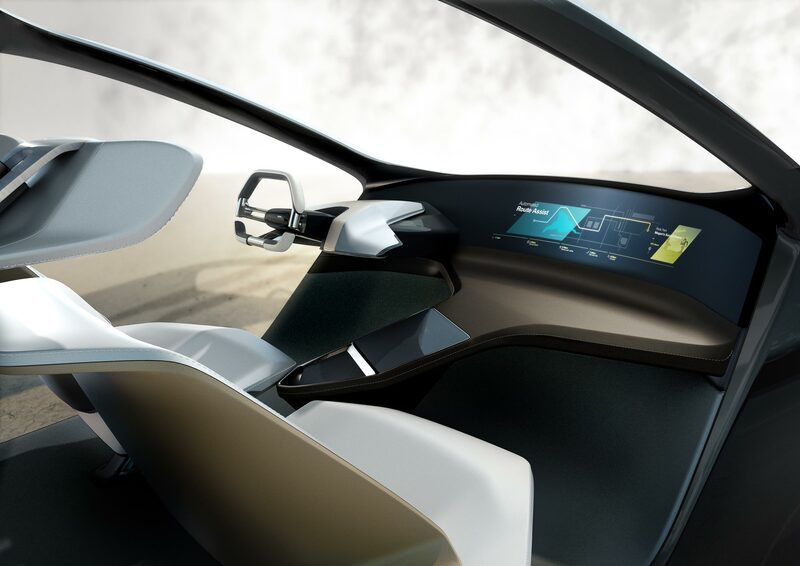 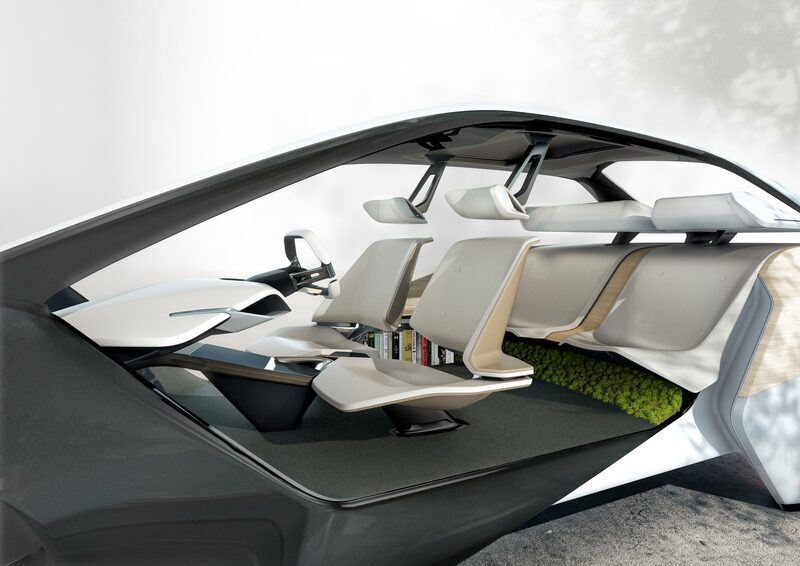 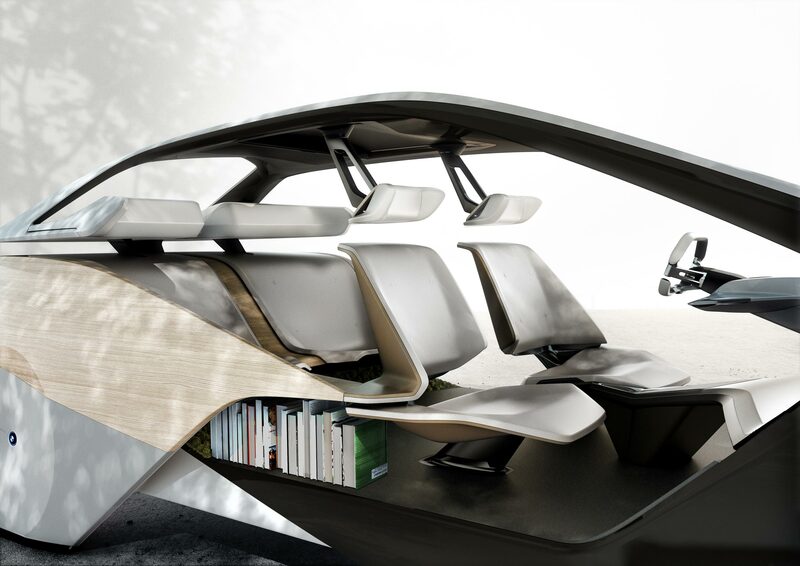 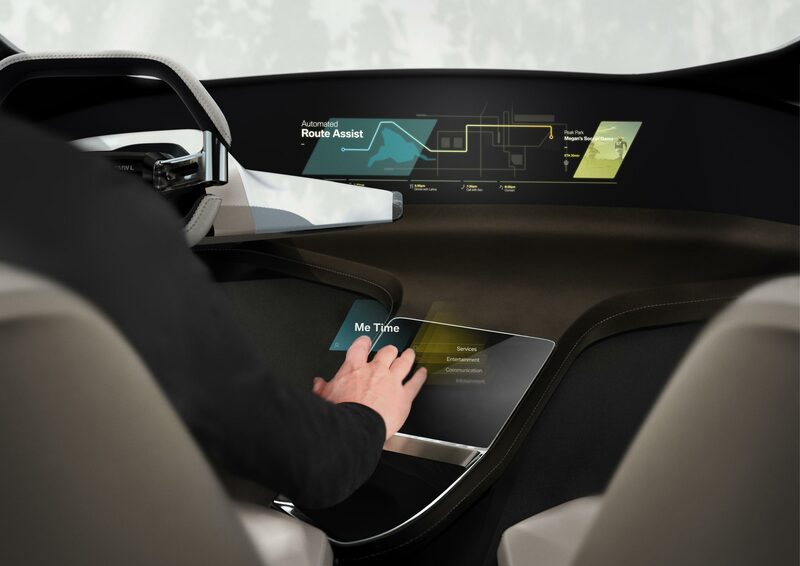 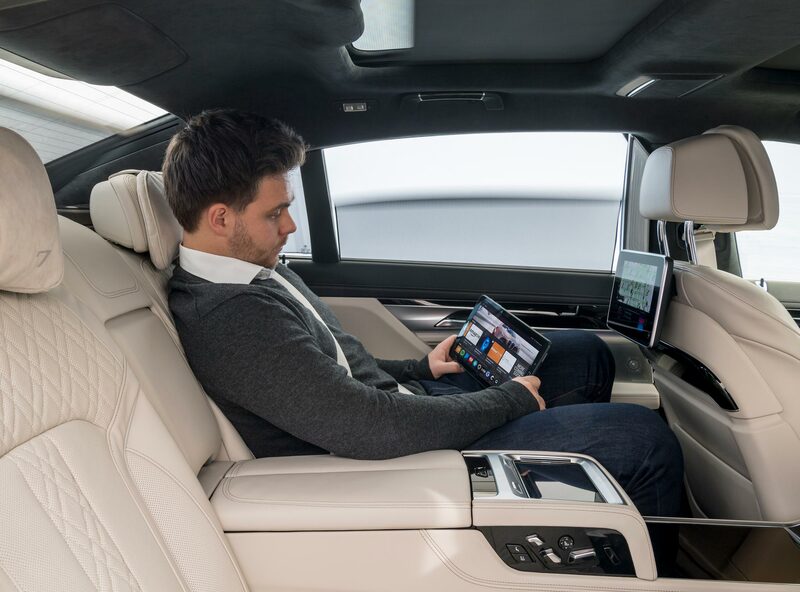 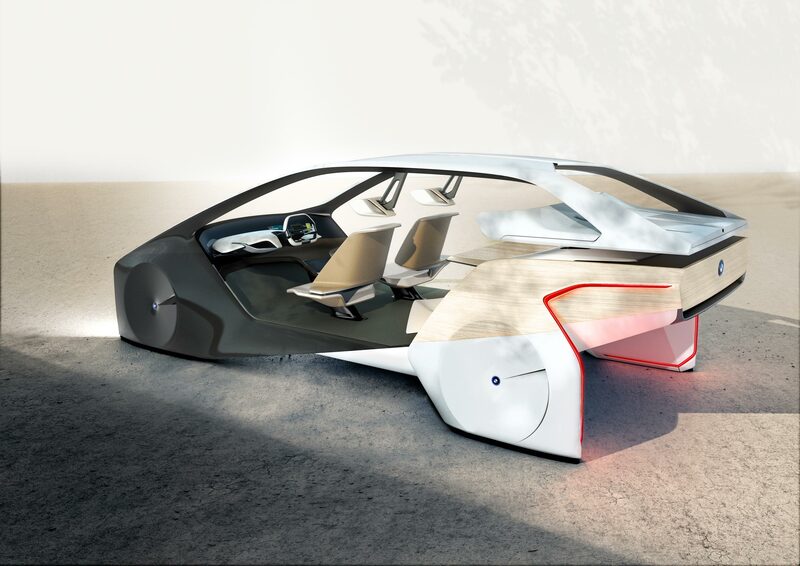 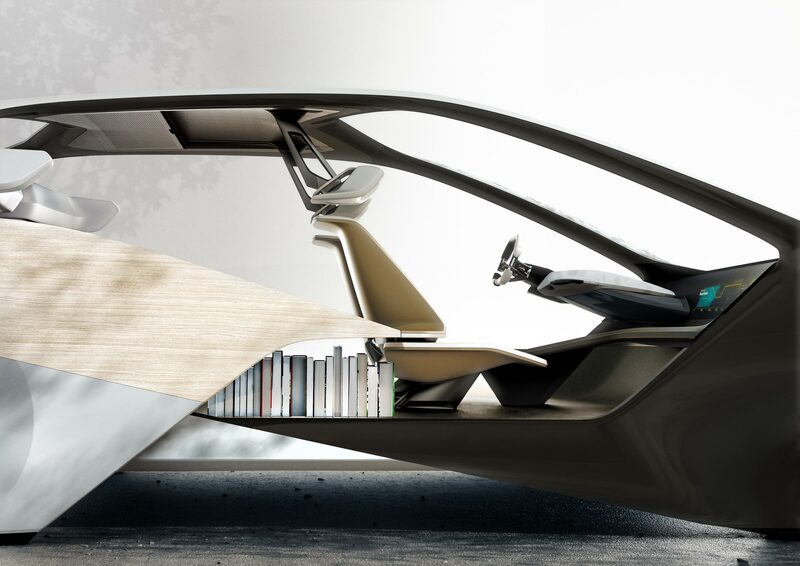 It will also be revealing a vision of an interior whose architecture and user interface are extensively adapted for fully automated driving on board a vehicle that is seamlessly integrated into the driver’s digital life. 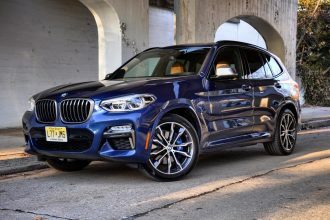 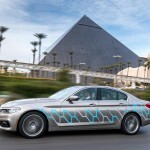 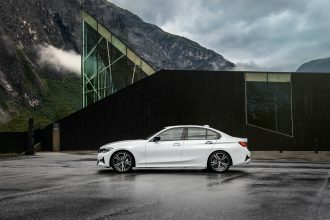 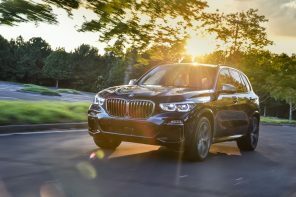 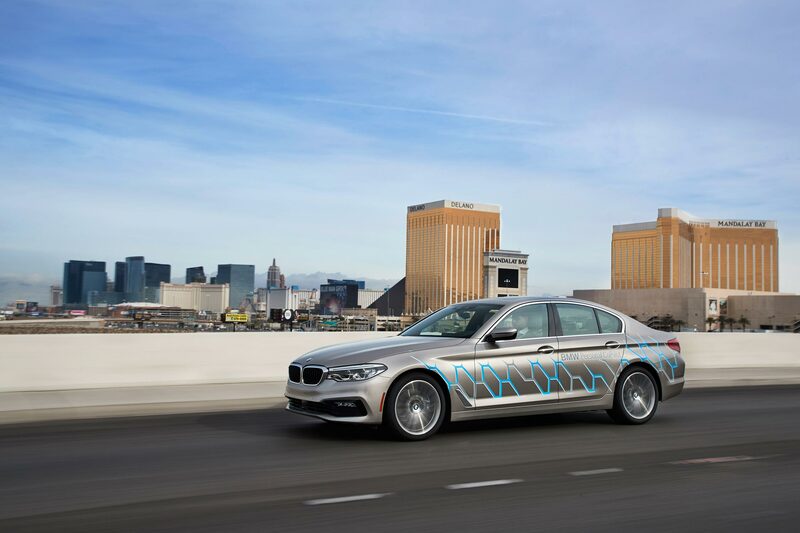 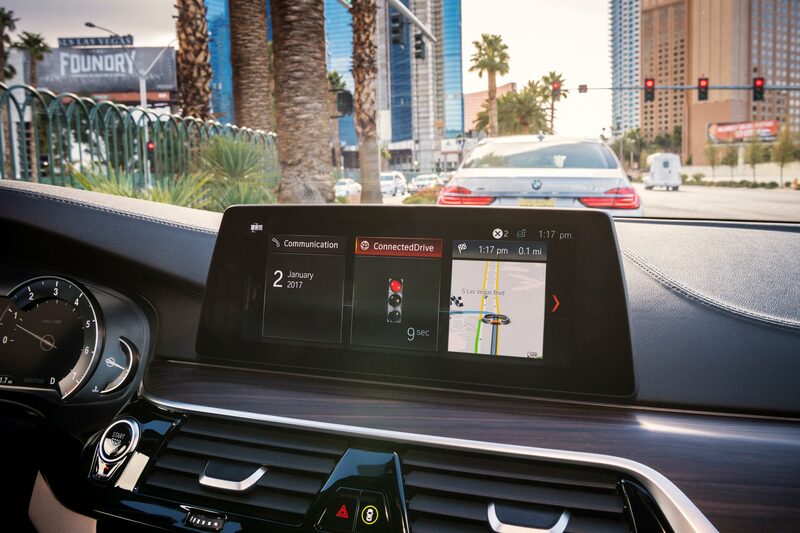 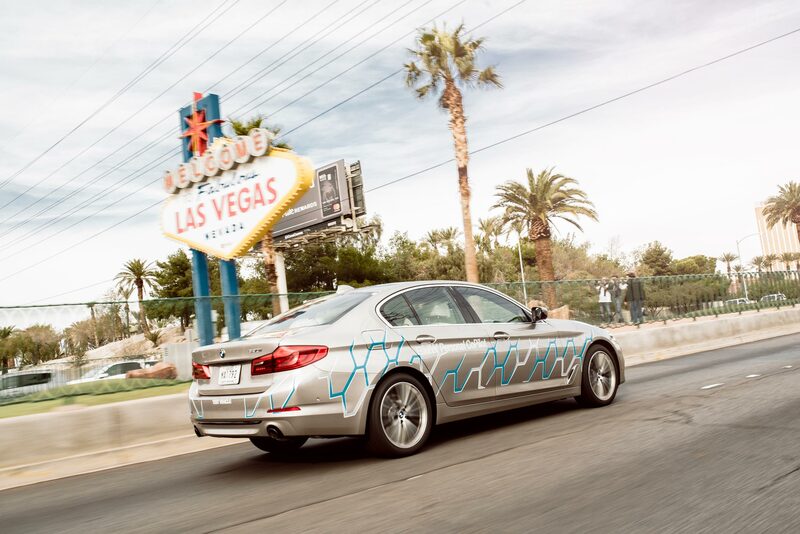 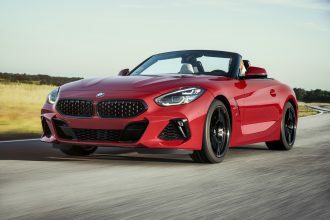 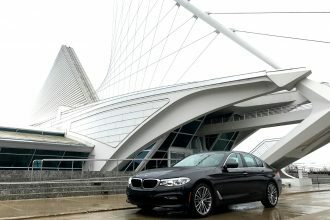 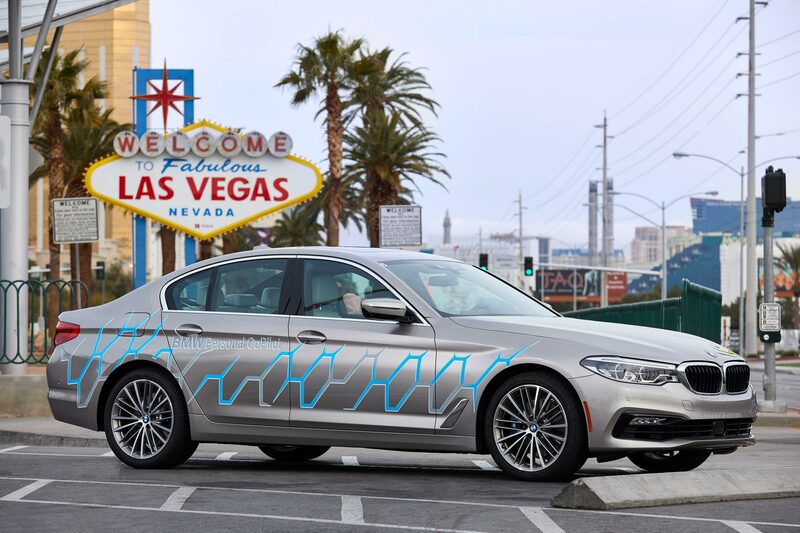 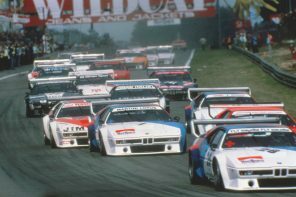 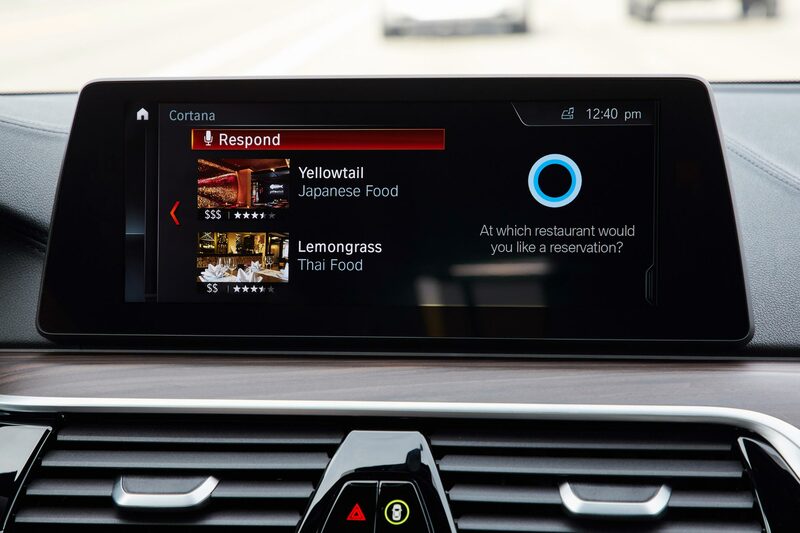 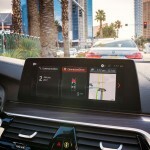 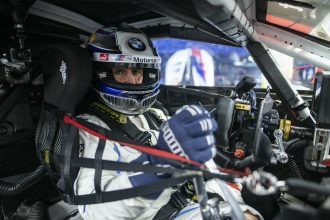 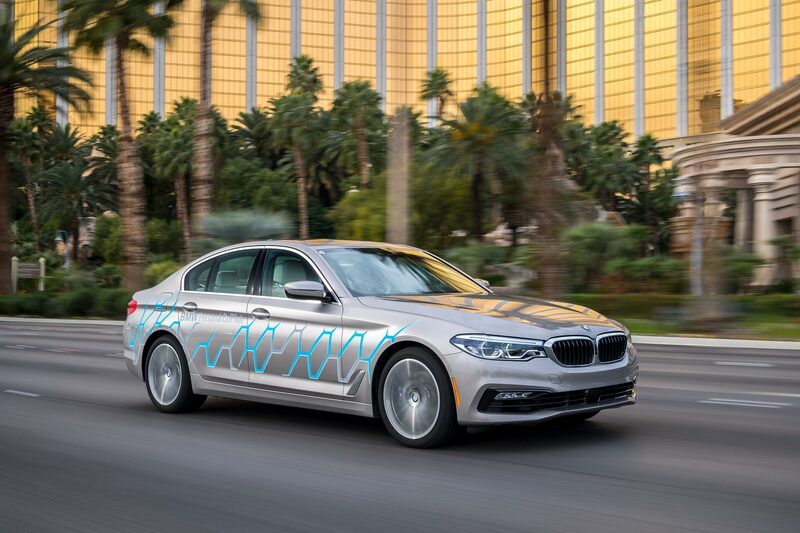 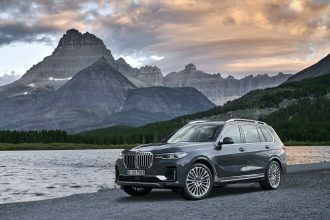 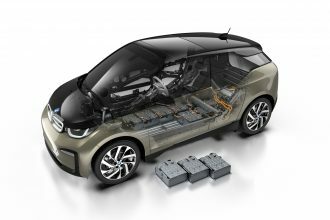 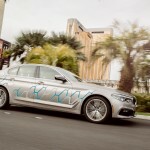 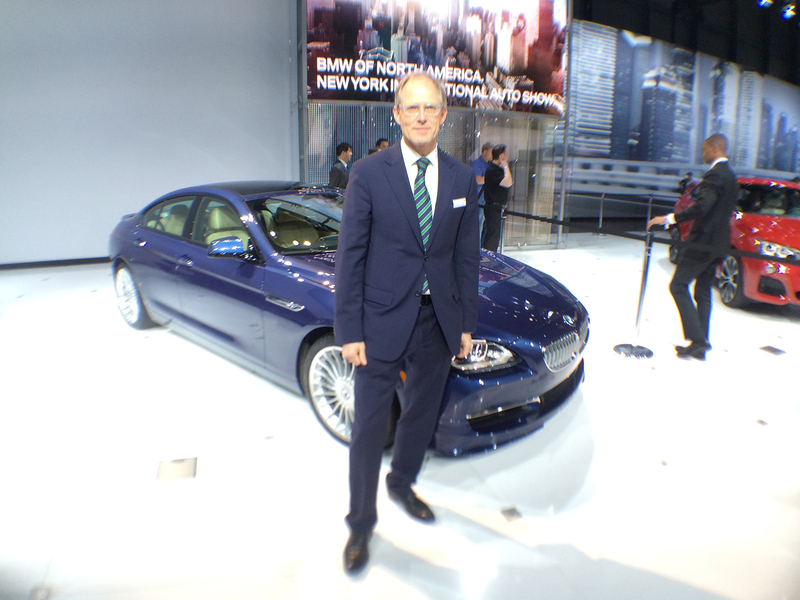 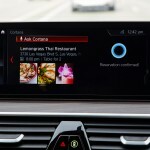 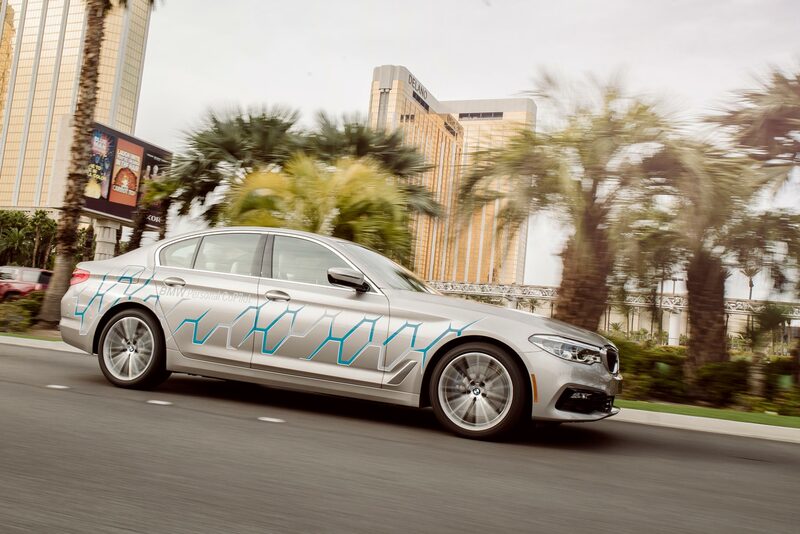 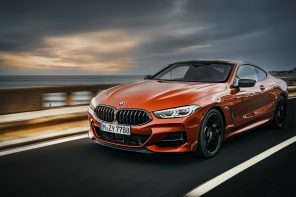 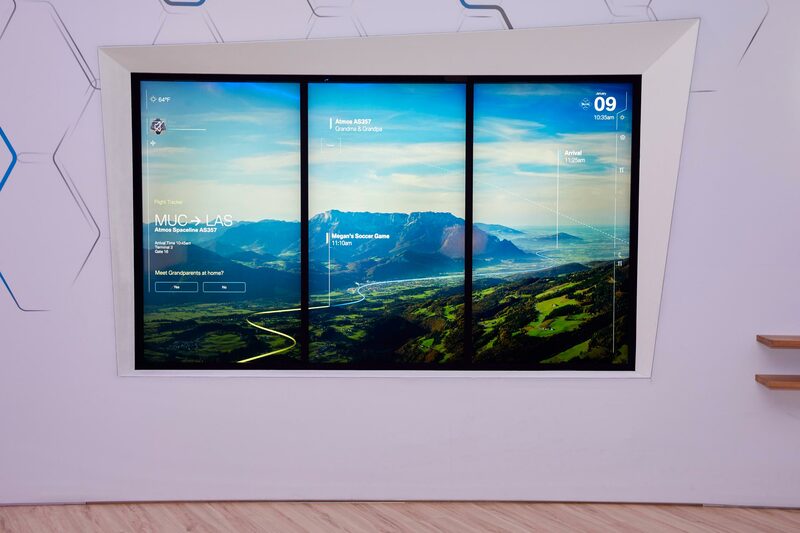 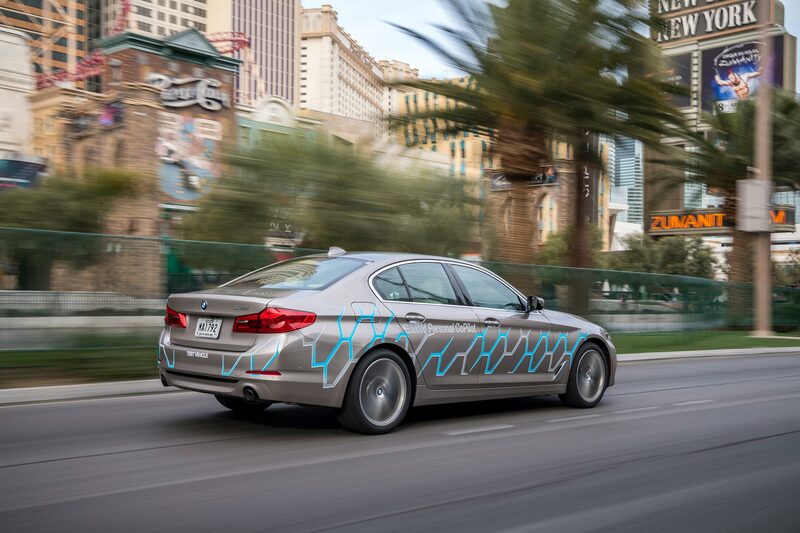 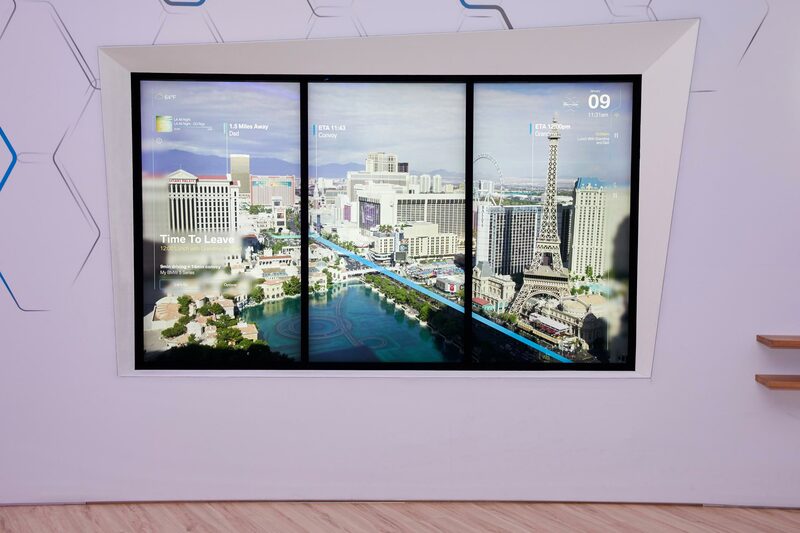 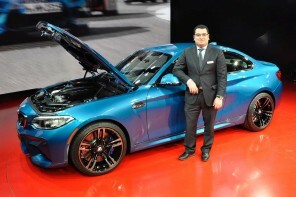 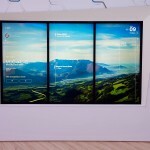 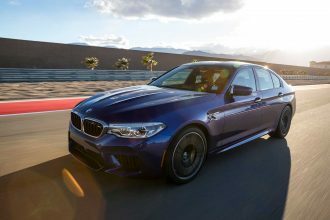 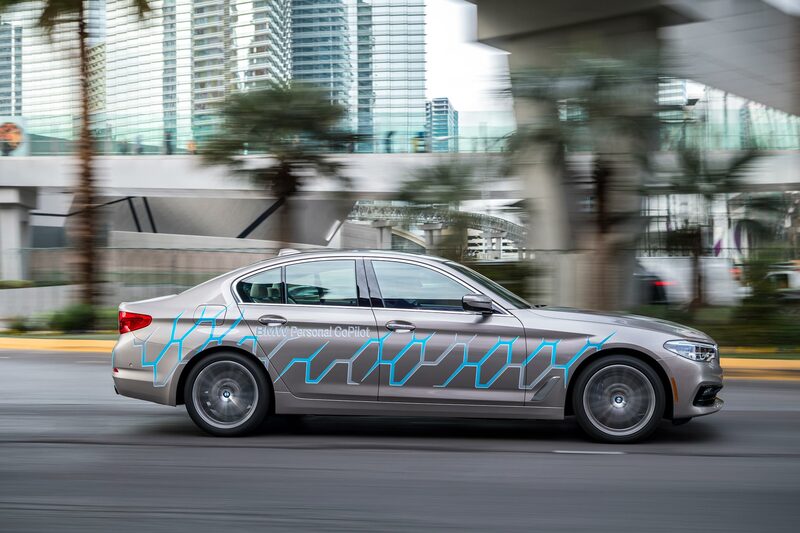 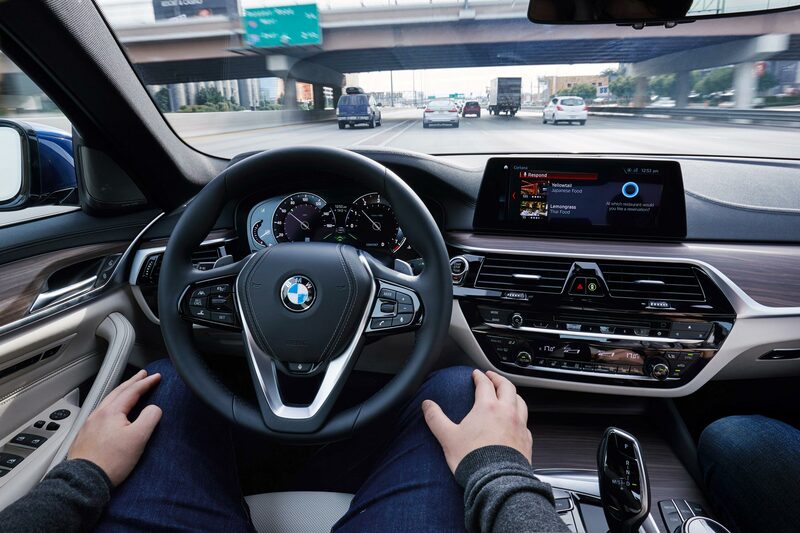 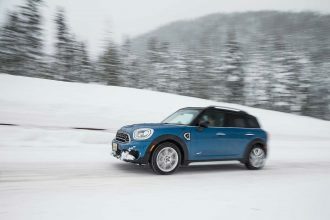 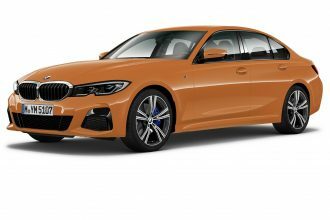 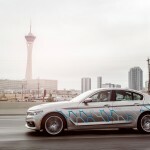 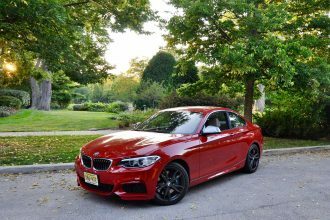 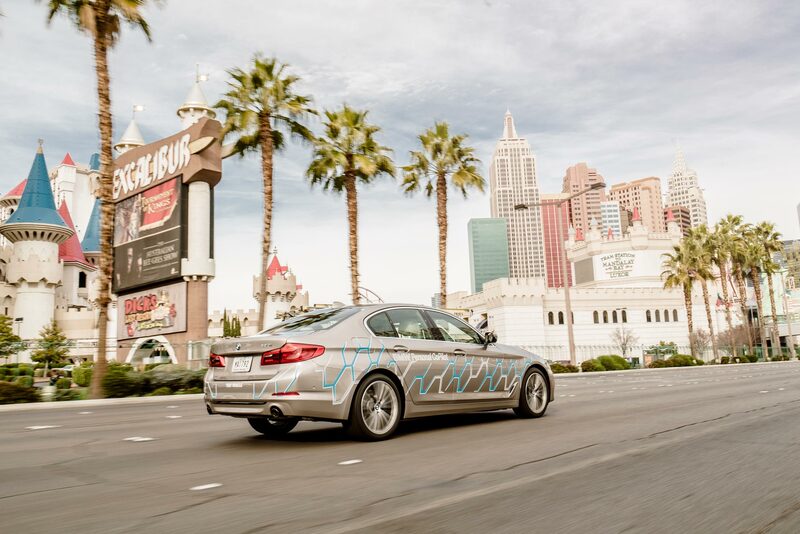 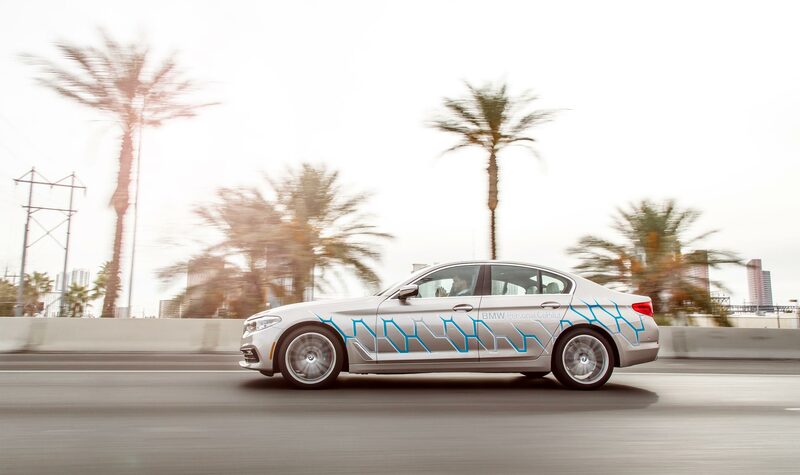 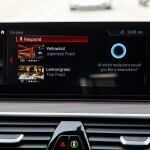 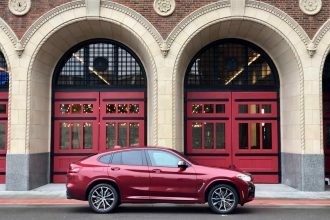 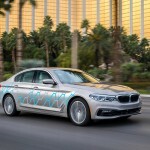 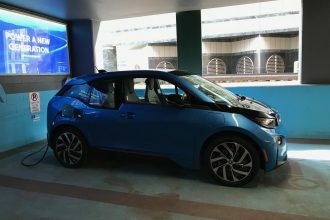 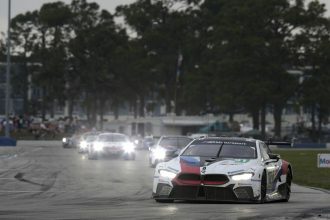 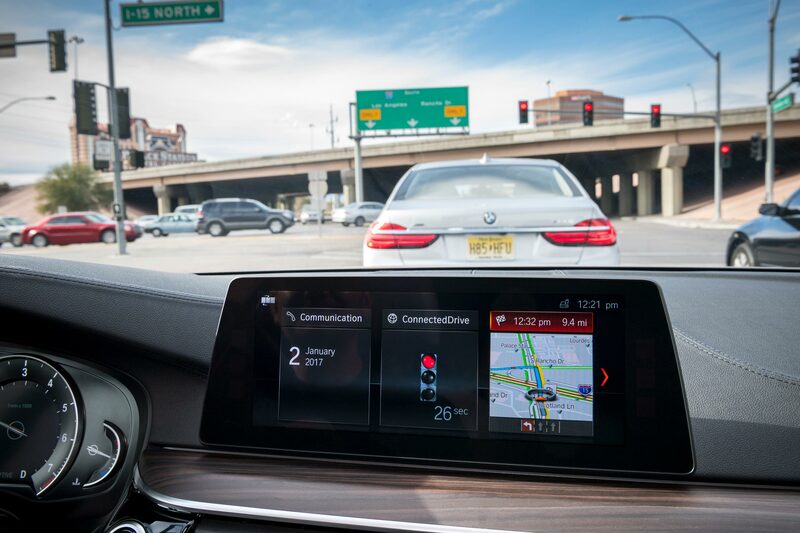 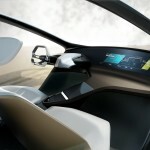 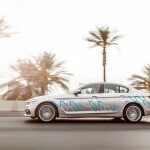 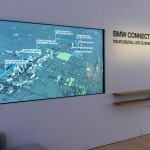 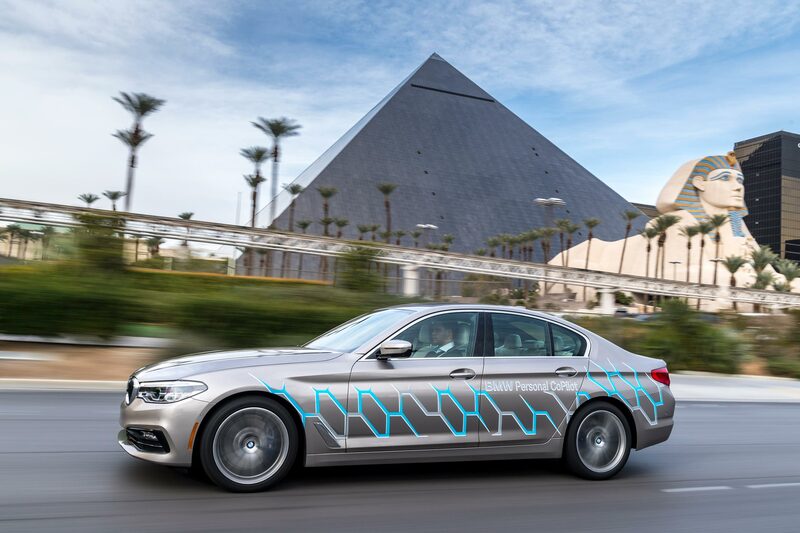 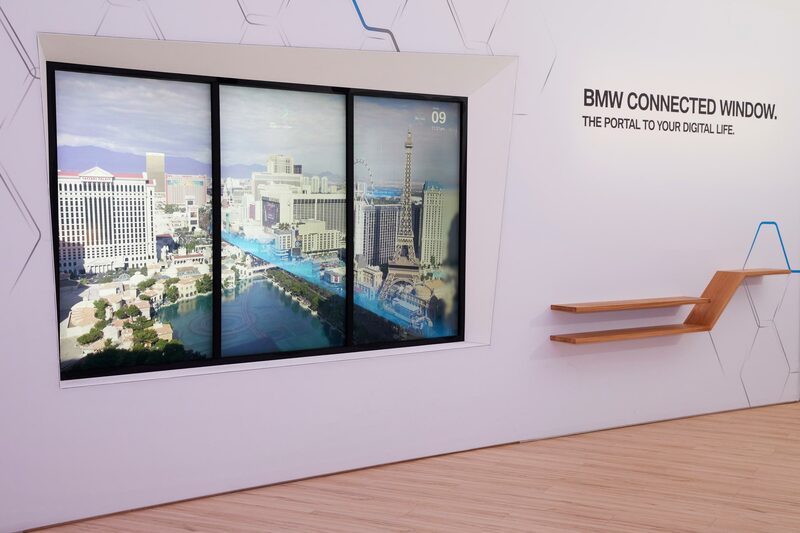 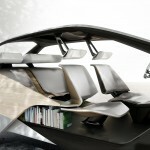 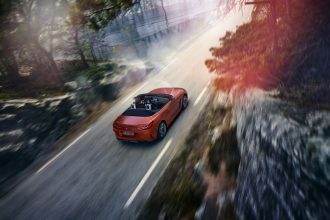 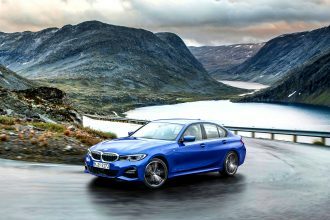 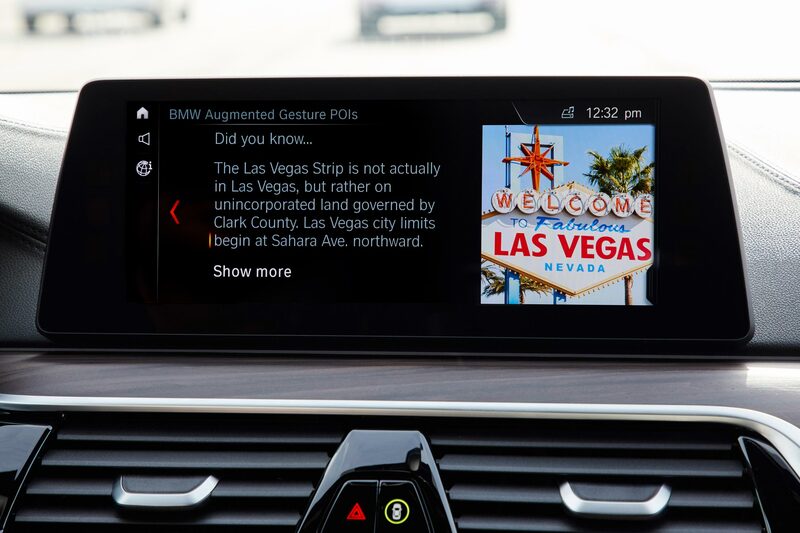 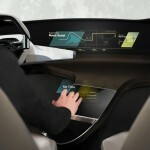 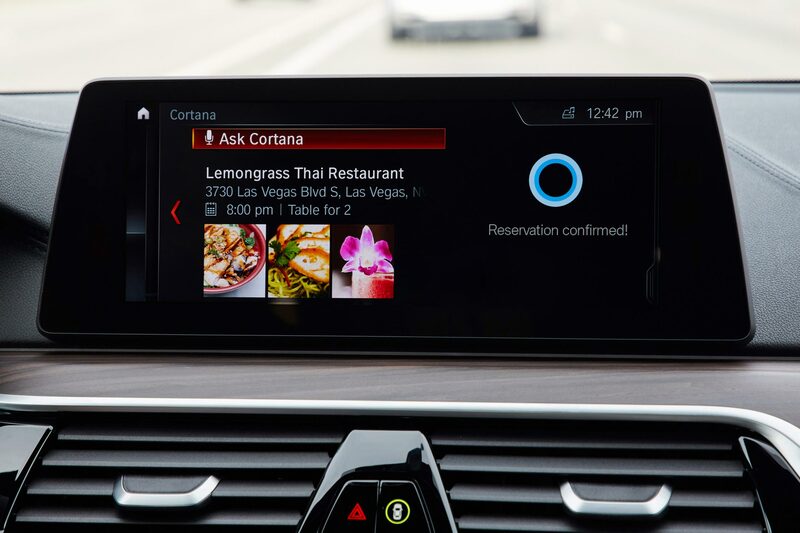 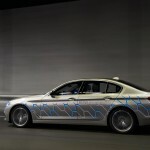 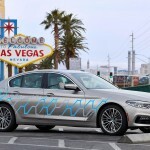 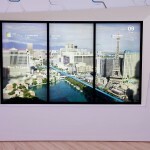 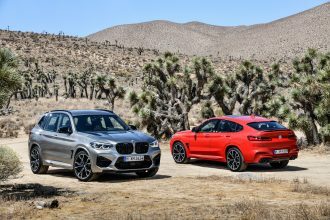 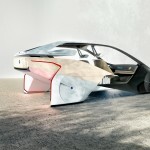 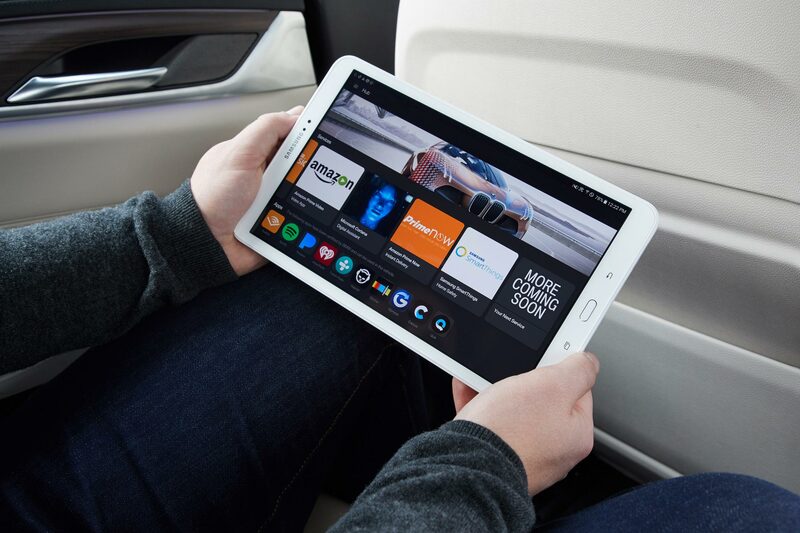 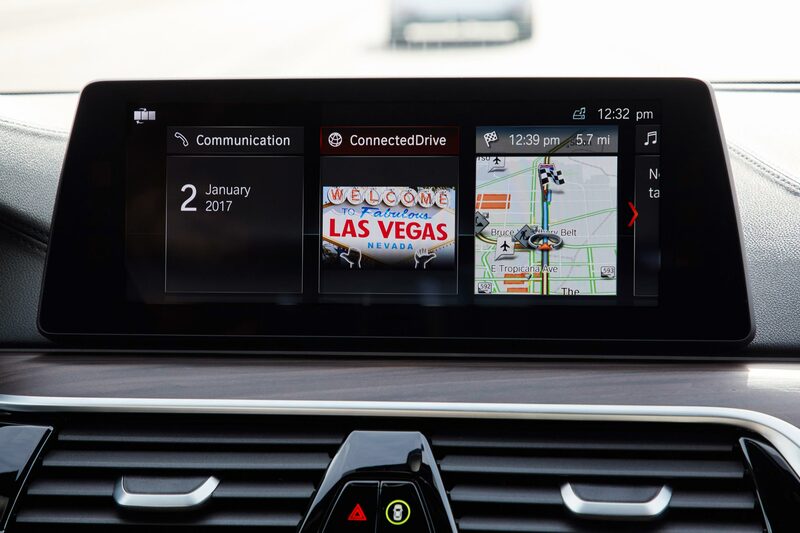 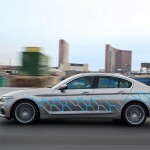 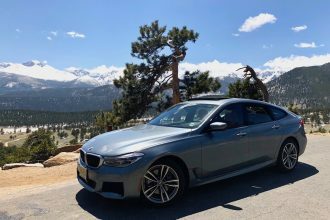 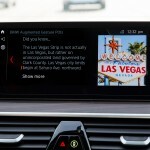 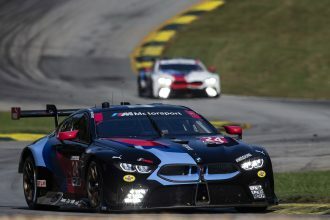 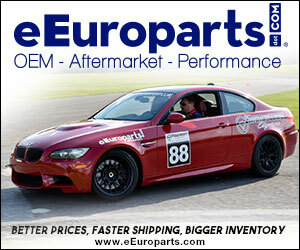 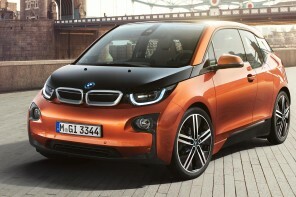 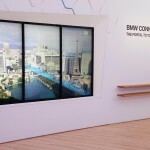 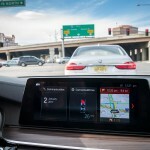 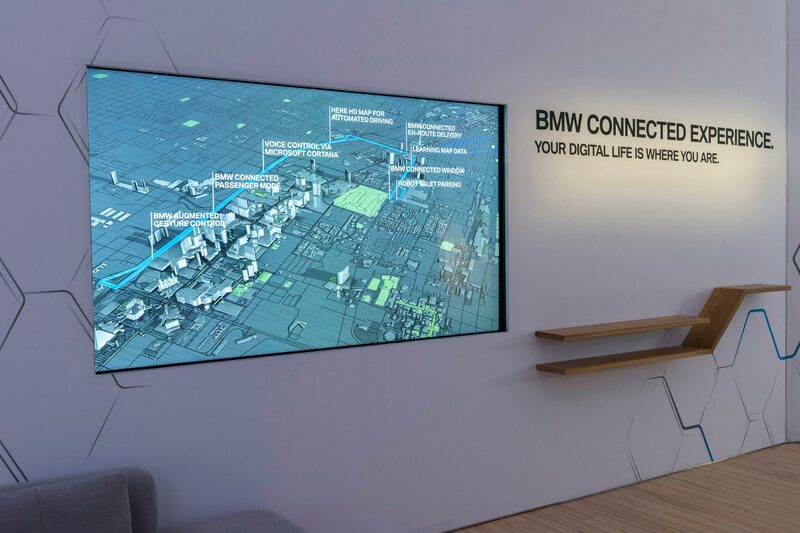 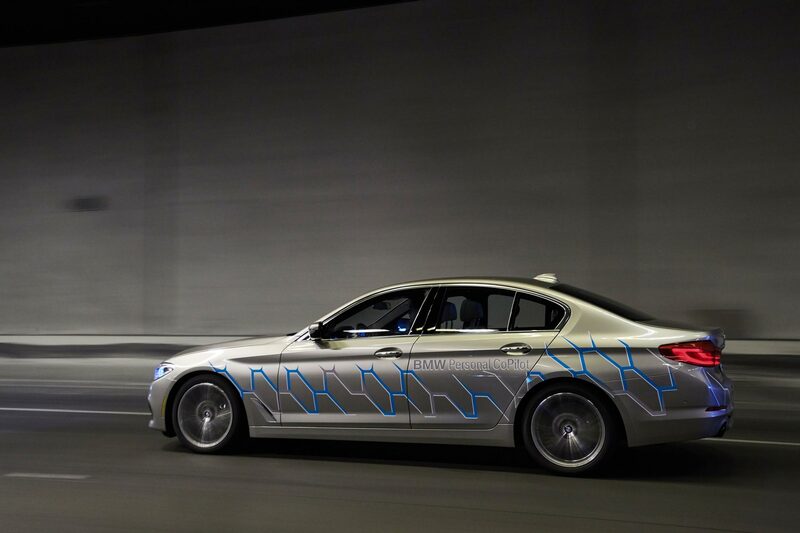 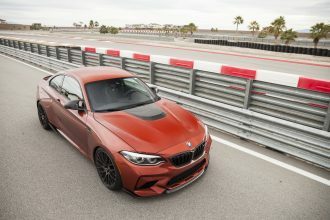 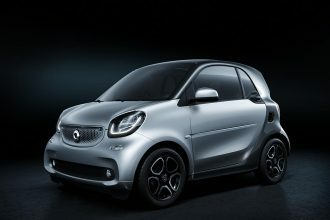 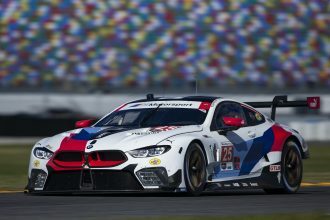 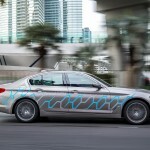 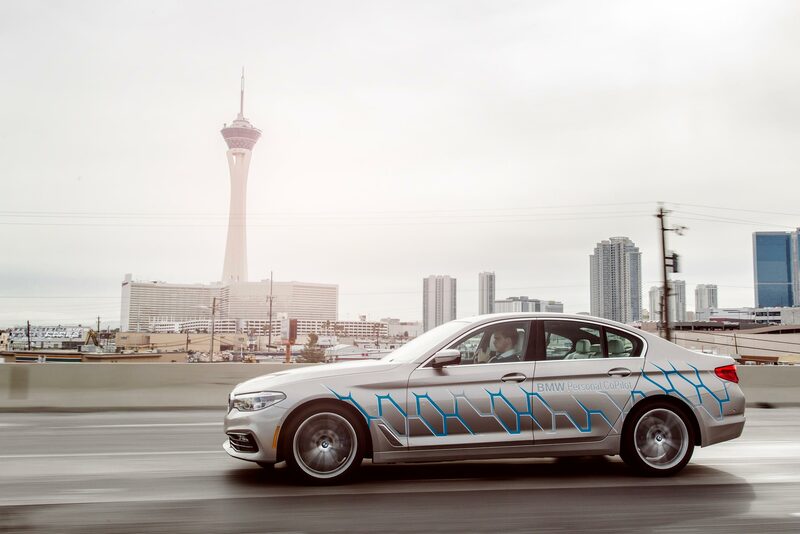 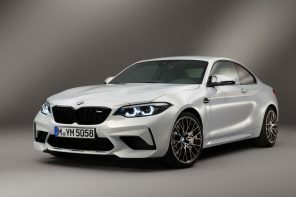 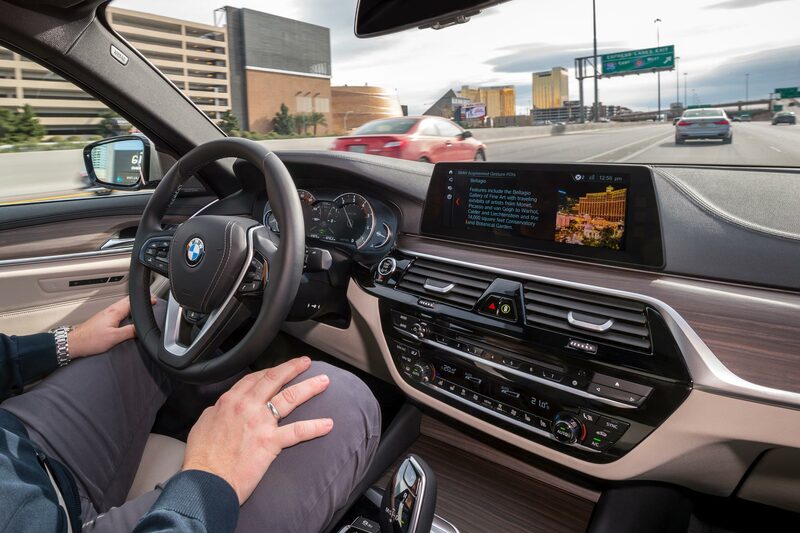 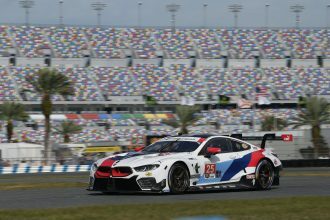 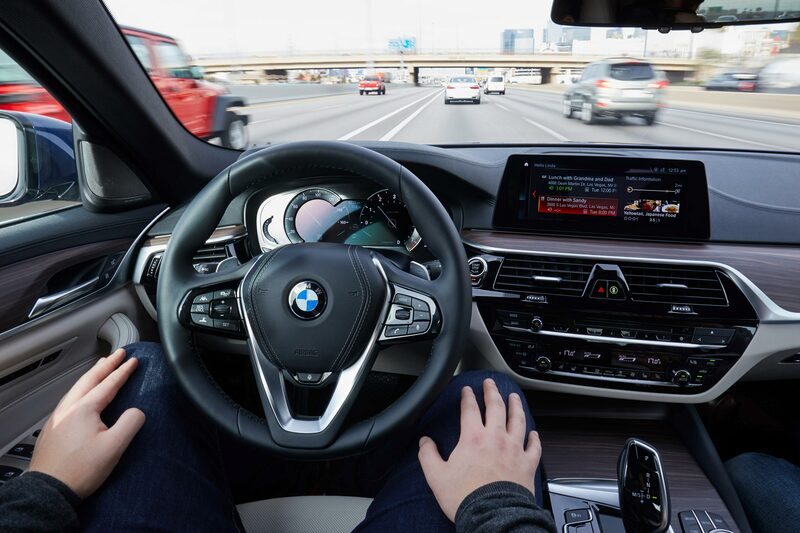 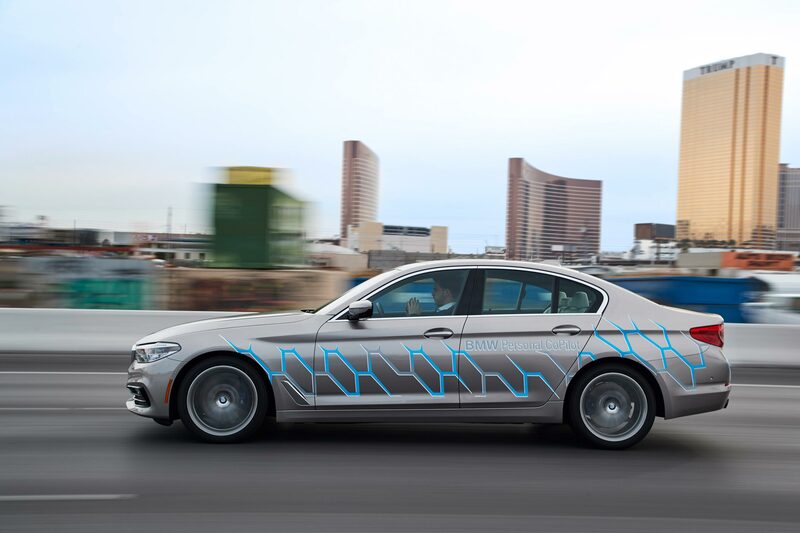 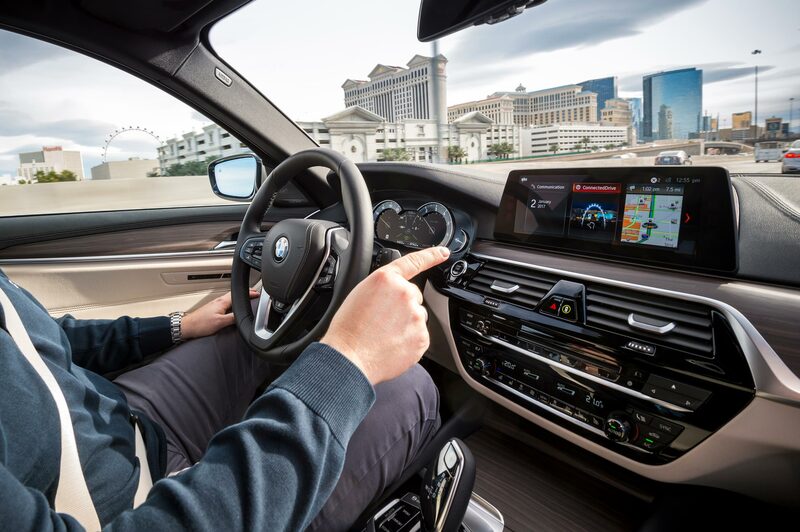 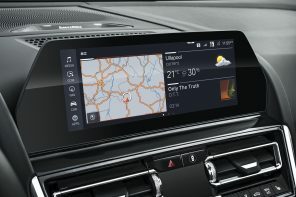 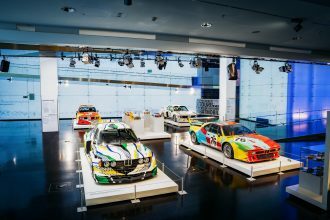 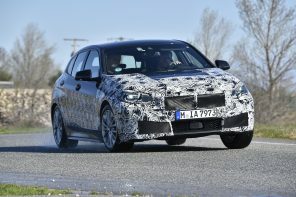 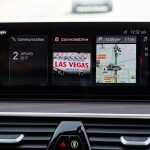 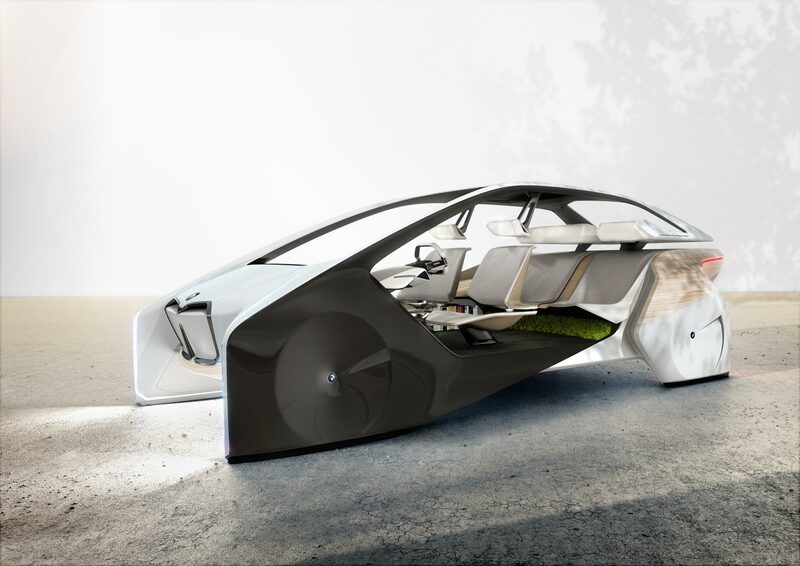 The innovations BMW is presenting at the CES show in design, technology and functionality emphasise the company’s leading role over many years – through its ConnectedDrive programme – in the field of connected driving.